If you have a lot of work and large class load, it can be better to have someone take an assignment off of your hands. This is particularly true if you’ve grasped the coursework, but simply have too many assignments due all at once. We all know how teachers and professors seem to get together and make everything due on the same day. We run background checks and handpick writers who can complete your assignment by the time you need it for. Your parents, teachers and schools don't have to know you're using Project Jaguar to get ahead with your school work. We keep our client's information confidential at all times. We accept Western Union, Moneygram and Paypal payments. Paying is quick and safe. All instructions are given on your private assignment page to make the process painless and easy..
Don't need your assignment anymore? No problem! We can refund you the money or keep it as credit for a future payment. Need to reach out to us? 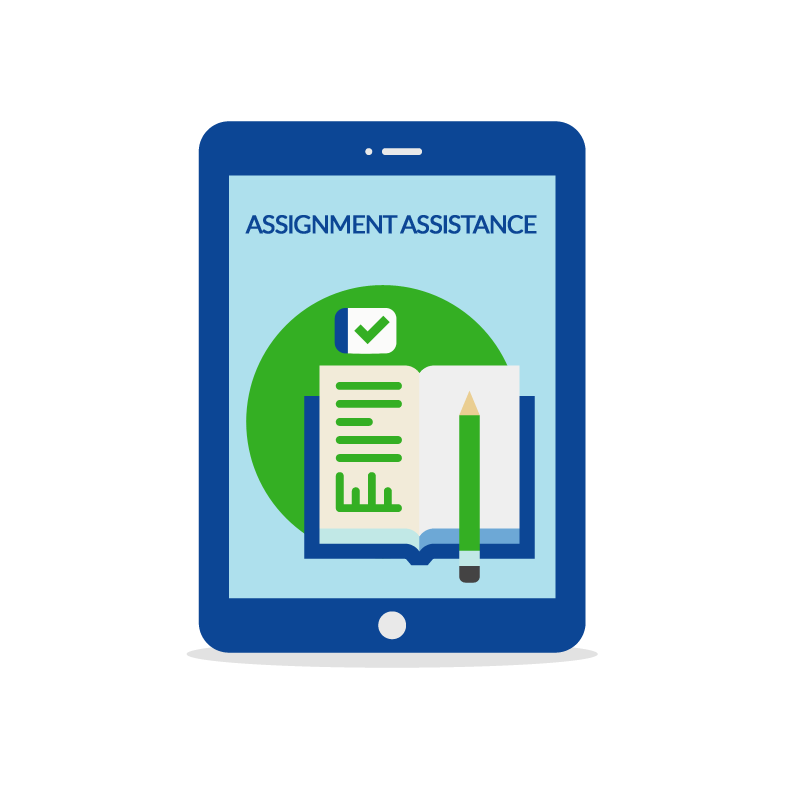 You will have a personal representative that you can reach out to in case you have a problem with the assignment.